There's an art to cooking with oil. 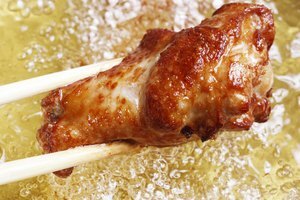 Whether you are deep-frying chicken or sauteing spinach in a pan, if the oil is not used in the right way it can ruin the meal. 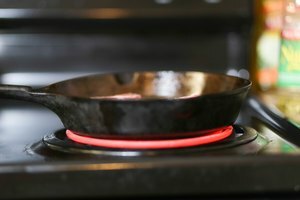 For frying, the best types of oils have a high smoke point, which means the highest temperature the oil has to be to start smoking. Peanut oil has a slightly nutty flavor to it. It is often used in deep-frying because it does not absorb flavors of other foods cooked in the oil. This means several different food items can be cooked in the same peanut oil and the food will not taste like what was previously fried. Peanut oil is naturally free of trans fats. It is cholesterol free and high in healthy monounsaturated fats. 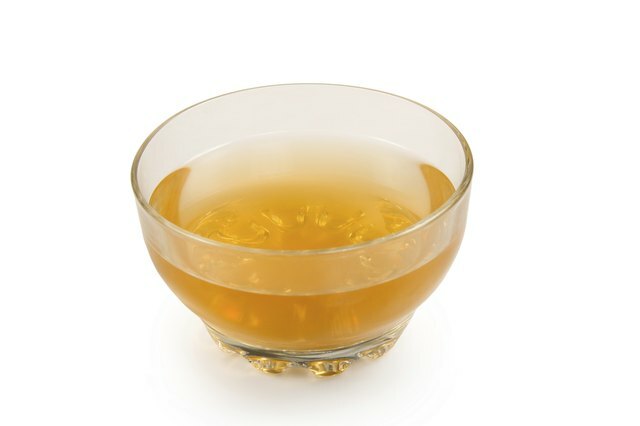 Safflower oil is extracted from the seeds of the safflower plant. 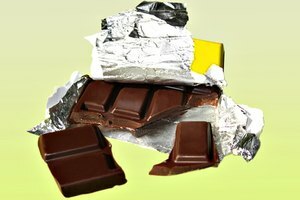 It has a very high smoke point, and is also high in polyunsaturated fat, which, consumed in moderation, can lower cholesterol levels. Safflower oil is also used in many salad dressings because it remains in liquid form when chilled. Soybean oil is more commonly known as vegetable oil. It is widely used for frying due to its low price factor and health benefits. 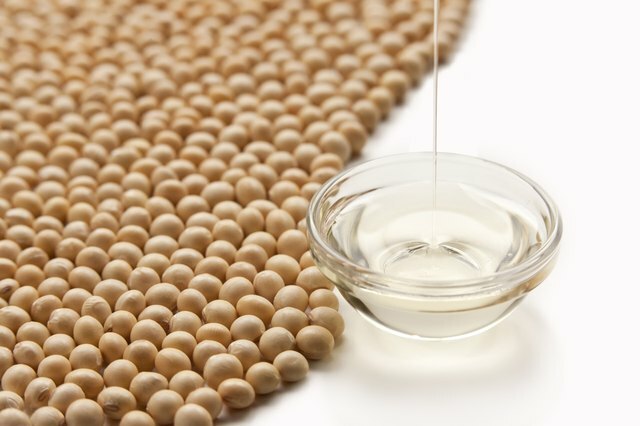 Soybean oil is low in saturated fats, and high in polyunsaturated and monounsaturated fats. It is also a good source of omega-3 fatty acids and vitamin E. Soybean oil is also commonly used for baking cakes, cookies and pastries. Sunflower oil, produced from sunflower seeds, has a light, neutral taste. Sunflower oil is rich in Vitamin E and is high in both types of unsaturated fats. The best kind to use is high-oleic sunflower oil which contains high amounts of oleic acid, a fatty acid which is believed to help increase good cholesterol. Canola oil is a light-colored, heart-healthy product extracted from canola seeds. Canola seeds are a hybrid developed from the rapeseed plant, but the two are different despite a belief among some that canola oil is the same as rapeseed oil. 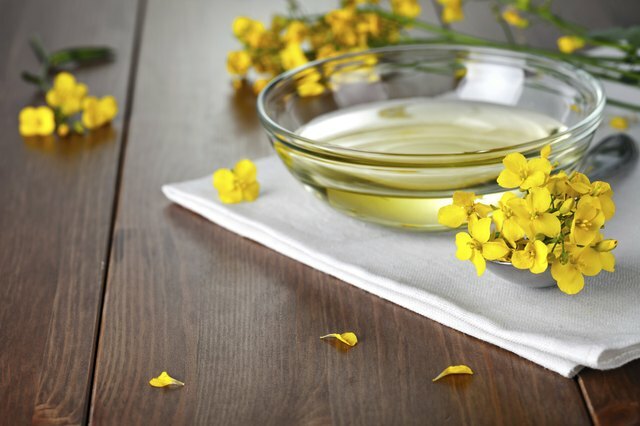 Canola oil has the lowest amount of saturated fat among all other common cooking oils. It contains no cholesterol, and contains monounsaturated fat and vitamin E. It is also one of the least costly frying oils. 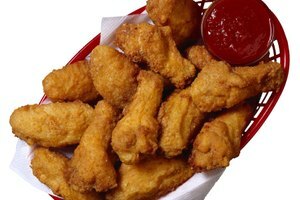 What Kind of Oil Should I Use to Deep Fry Wings? 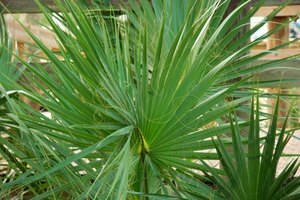 What Is Hydrogenated Palm Kernel Oil?